Known for staying ahead of the curve when it comes to rejuvenation trends, Drs. 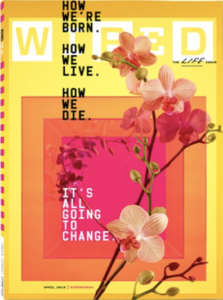 Lieberman and Parikh were interviewed in March 2018 by Lauren Murrow of WIRED Magazine about the latest technologies men are using to appear younger. In addition to Botox injections, Drs. Lieberman and Parikh highlighted the recent increase in men requesting hair transplants and getting Platelet Rich Plasma therapy to combat hair loss and thus appear younger. Previous Previous post: Am I A Good Candidate For A Hair Transplant?